iPad 3 With Full HD Screen Coming This Year? 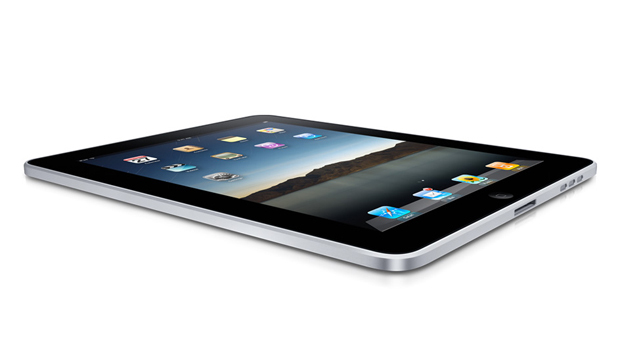 the iPad3 scheduled to be launched in the fourth quarter would have image resolution 5-6 times higher than iPad2. Apple dominates the tablet computer market in the year of 2010; In 2011, a huge number of tablet computers have been introduced and given a general threat to Apple’s leading status, Apple is thinking to give an aggressive counteroffensive. Apple, in order to maintain a leading position, plans to launch iPad 3 in the fourth quarter by shortening the iPad Product life cycle. And also, try to push the screen resolution of iPad 3 to 2560×1920 , which is the ultimate resolution a 9.7 Inch Panel can achieve and doubles “Full HD”. There have been rumors floating around since February that the iPad 3 could see the light of day before the end of 2011, however a refresh this early would represent a pretty large deviation from the usually predictable Apple product life cycle. Should an iPad 3 actually surface in fourth-quarter 2011 with a screen resolution as impressive as 2560×1920, the only thing for certain is that iPad 2 owners will be left with a rather bitter taste in the mouth.